My name is Harold Lovelace, President of Excel Lawn & Landscape, Inc. 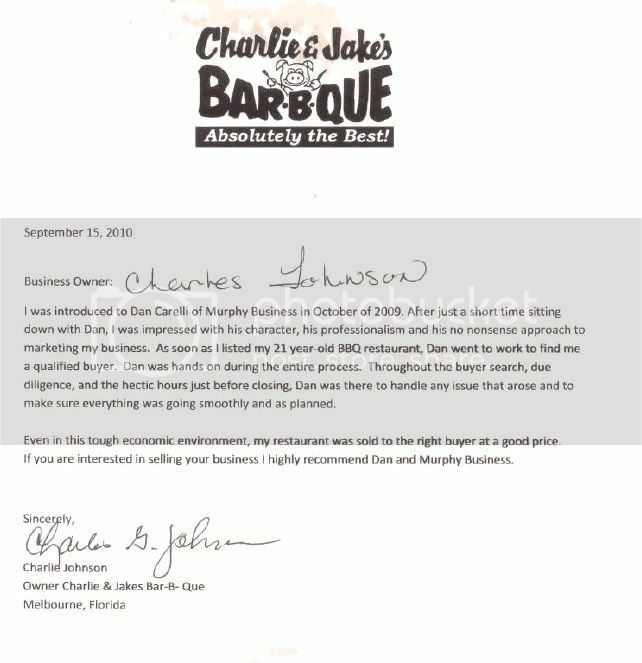 In September of 2009, I decided to sell the business that I started back in 1992. I put some ads in the local papers, and to my surprise had about twenty calls during the one week that they ran. Most of the interested parties were just calling for information over the phone. I had three potential buyers that wanted to meet with me and check out the operations and equipment, but nothing came from these visits. On January 12, 2010, I met with Dan Carelli, of Murphy Business & Financial Services, Inc., whom a friend had recommended to me. He said, “ Having Dan as your broker will make the process so much easier for you.” When I met Dan, his professionalism and local service put me at ease. There was no pressure to sign with him and he told me to take some time to decide. Signing with Dan to sell my business was the best decision I made. Within three days of signing, there were four individuals interested, only this time, they were prequalified, by Dan, to make sure they had enough money to buy the business. Within two weeks, I had received a deposit, and Dan handled all the details for the closing. I sold my business today, and it was a very easy process. 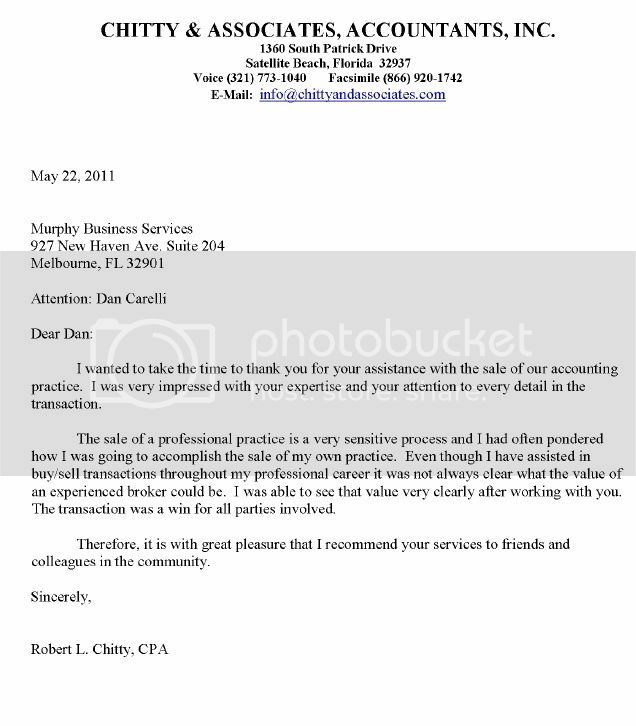 Carelli of Murphy Business & Financial Services, Inc.